Our Pennsylvania Online Bartending Certification Course. 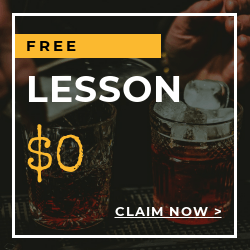 Hire Our 1-on-1 Bar Instructors to Train & Certify you Quick & Easy! The industry is in demand for licensed, professional bartenders in Pennsylvania. Bars, night clubs, restaurants, hotels, catering, liquor shop, hospitality companies, and resorts around the state are ready to employ qualified and professionally-trained bartenders. Local Bartending Schools will help you get there. You will love your work! 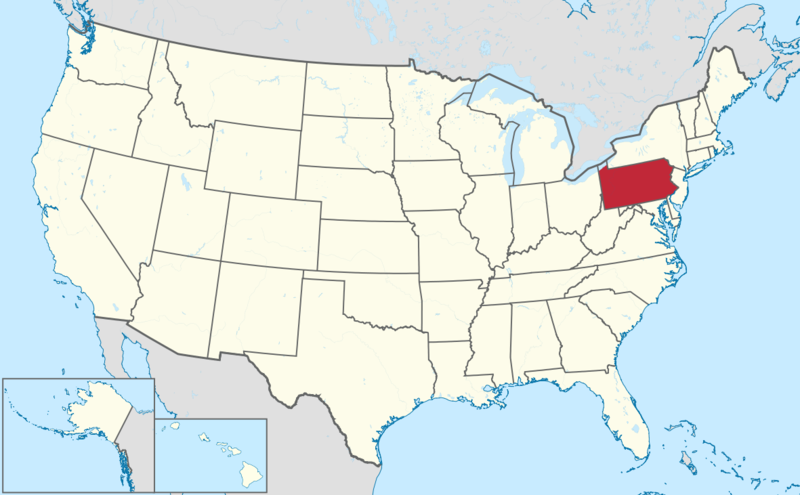 Bartending job is an awesome career opportunity in Pennsylvania. 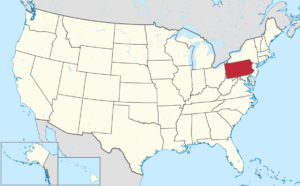 This line of industry is rapidly growing and always in search for Pennsylvania licensed bartenders who is very proficient in the art of bartending. You can get to work in a music-filled and fun environment while earning good sum of cash. It is also an opportunity to mingle and meet new friends and people. Be proficient in the art of bartending! 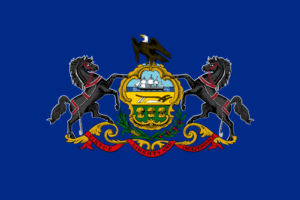 The main function of PLCB is they regulate Pennsylvania’s beverage alcohol industry, and promote social responsibility and alcohol education. The minimum age to serve alcoholic beverages is 18 years old. 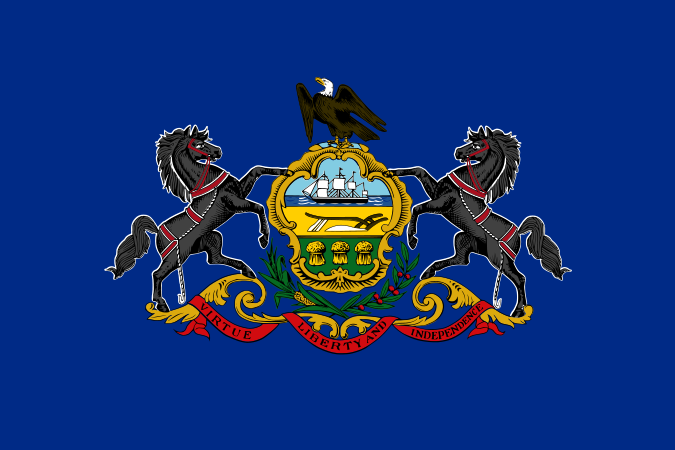 The learn more about their regulation laws and other information, you may visit http://www.lcb.pa.gov/Pages/default.aspx. 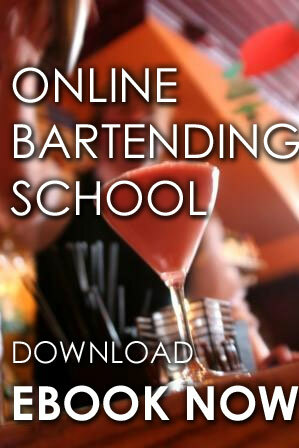 There are 2 courses to choose from when you train at Local Bartending schools. For Bars and restaurants, you may choose on-premise course. For liquor shops and convenience store, you may choose the off-premise course. cost of training starts at $47.50 (hourly basis, in-home), $229 and up per student. Training may be taken in-class, in-person or online. Please contact us at Local Bartending School at 877-447-4745. I Want More Information & to Make More Money NOW! Is your bartender certificate state approved? Yes, you'll get a state-issued license upon completion. Do you offer TIPS Training? Yes, we offer complete TIPS training and certification.